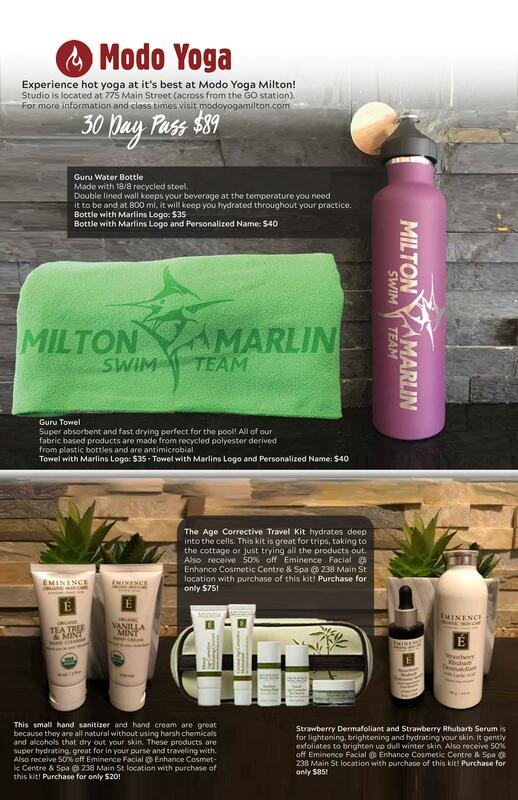 Get your Mum something great this Mothers Day while supporting the Milton Marlins Year End Banquet! All proceeds go towards making the Year End Banquet and Awards Night a fantastic event for all swimmers and parents. Order Forms to be dropped in the Teams Mail Box outside the Office by April 26th.